Household utility bills are one of the areas in your personal finance budget that you can work on to save money. 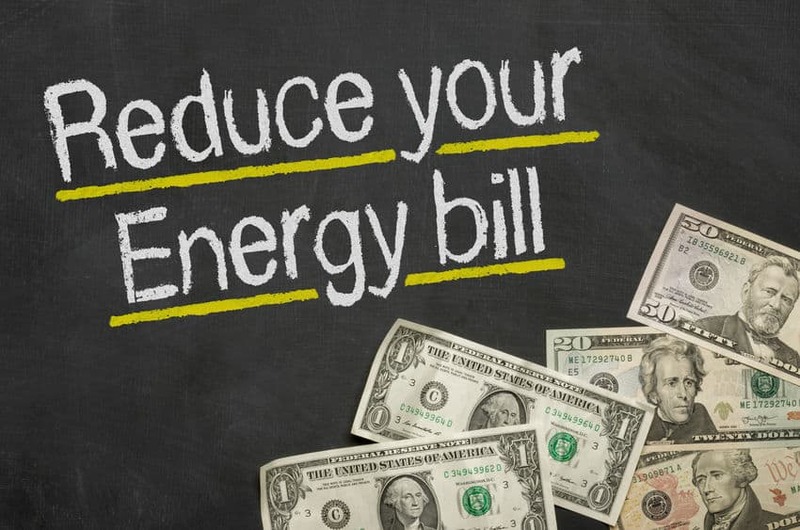 Knowing some simple energy saving tips, like the ones I am sharing with you here today, will really help you find out How to Save on Electric Bill Costs and keep more of your hard earned money in your pocket. After tackling my grocery budget and practicing weekly meal planning to save money, this is the next step to finding more money in your budget that you can use to pay down debt, and finally get financial freedom. Many people would agree that one of the worst parts of being an adult is having to pay utility bills. In these situations we have to come up with other ways to save, and that usually means finding ways to conserve or use less than we were before. Unfortunately, there is no way out of doing so, but there are some great ways to help you save money on your bills. Here are some of things you can do every day to help you save on your electric bill. There are all sorts of electronics that we keep plugged in, even when they are not in use. Think of your phone charger, for example. When you unplug your cell phone from the charger, do you pull the plug out of the wall, as well? While it may not pull as much juice as when it in use, leaving electronics plugged in will still draw energy from the outlet. You are paying for that energy, even when you aren’t using it. So if you are not using it, unplug your electronics entirely! Consider plugging everything into a power strip to make it easier to turn everything on and off at once. This is a great habit to get into at night before you go to bed. Why pay for energy you aren’t using while you are asleep? Grill your meals outside, on hot days, to keep from heating up the kitchen, and having your air conditioning unit work extra hard to keep it cool. Speaking of your air conditioner, make sure you have one with a high energy star rating. Blackout curtains are great at keeping the room dark, when you need to sleep, but that is not all they are good for. Heavy curtains can help insulate your rooms, to keep the hot sun out in the summertime so your air conditioner can get a break. They also help keep out drafts so your home stays warmer in the colder months. As much as you wish you could just rid yourself of this chore completely, it is highly unlikely! 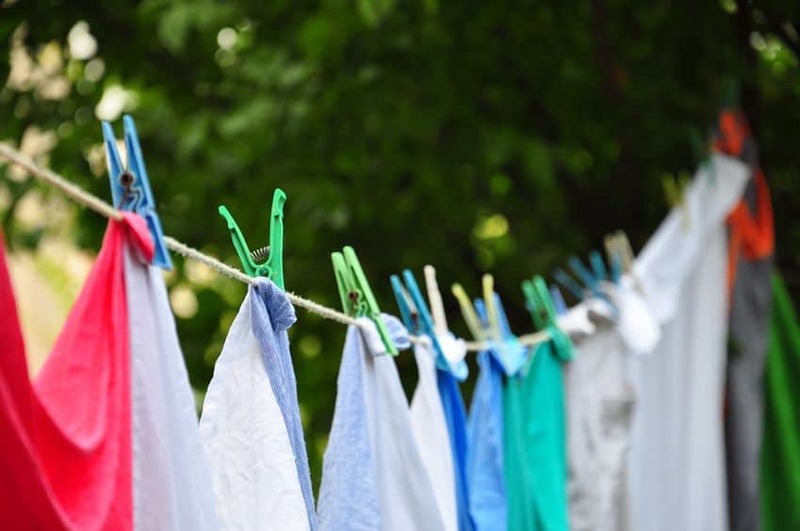 When you do your laundry be sure that you try to get it all done at once, so that your dryer stays warm, and does not have to use extra energy each time, to warm up again. And while on this note, stop using the wrinkle guard setting to save on energy costs. Take your clothes out when the load completes, so that you are not running it more than you have to. Or line dry, when possible! I know, this isn’t as easy as it sounds. I am guilty of forgetting so many time myself, but I try to do laundry during the weekend when I am home so I won’t forget to fold them as soon as they are done. If you are fortunate enough to own a dishwasher, chances are you take full advantage and allow the dishwasher to dry your kitchenware. Consider shutting off the heat dry setting, and hand dry your dishes instead. Stand in front of the refrigerator with the door open, while looking for something to munch on. The entire time we are standing there hoping some new will appear, we are paying for the energy it takes to keep the fridge working properly. Stop! The more you open the fridge, the harder it has to work to keep everything cold. Whether you have an electric hot water heater that runs at various times of the day, or lights that you leave on when you are not home, consider installing a timer on your devices and using a programmable thermostat . 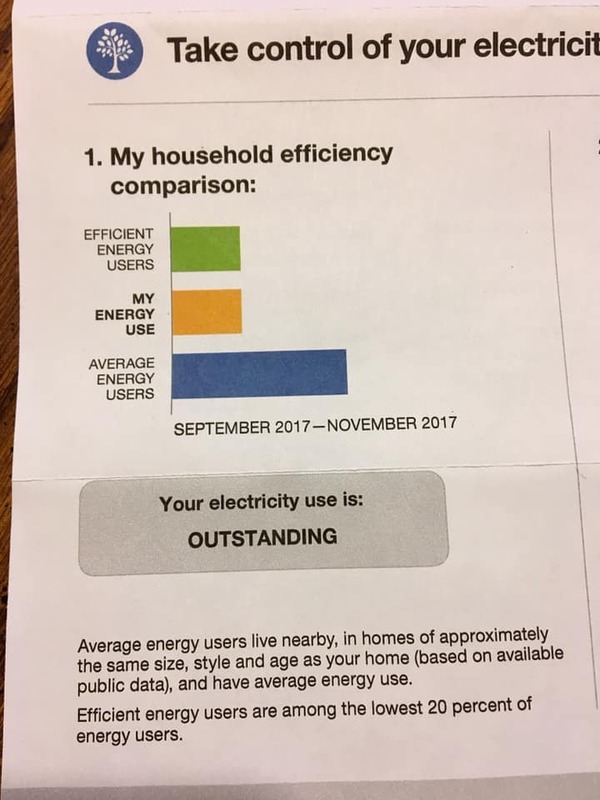 This way they are set to come on only when you need them, saving you so much more money on your electric bill. These are just a few ways to be more energy efficient and beat the utility company, which ultimately will bring down the cost of the energy bill each month. Making small changes can really help you find more money in your monthly budget. Use that money to get rid of debt and free up even more of your money each month, until you have acquired the financial freedom that you are working so hard for! That’s amazing! No matter what we do we end up supposedly WAY higher than our neighbors. On the other hand we are a homeschool family of 7 while most of these other people are gone for work during the day. Great tips to save energy! 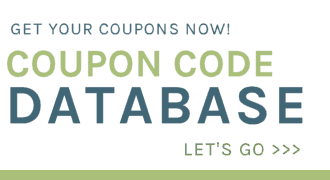 I am always looking to reduce expenses.